How much should I charge for a WordPress website? WordPress software is free of cost, but the budget of the WordPress entirely depends on your budget and the goals. In this article, you will get to know several and every detail and cost to build the WordPress website. Moreover, we will highlight all the tricks so that you can avoid overspending and decrease the value while creating the WordPress website. Before knowing the price, you need to know the necessary to build a WordPress website. The best part of the WordPress is that it is free for everyone due to which they can download and use it. Moreover, it is open source software which will help you to install the WordPress for any website. Now there is a big question that if the WordPress is free of cost then what is the value coming while creating a WordPress website. WordPress hosting: – There are various WordPress web hosting sites which help in designing and developing through different layout. There are various companies who are providing WordPress hosting services such as Bluehost, HostGator, SiteGround, DreamHost and many more. Domain Name: – It is a string that needs a permission of administrative authority within the internet. The name is formed by rules and procedures of Domain Name System (DNS). Design: – Designing the application according to the need of the client and make it attractive for the customer so that the customer is able to turn visitor into customer. Plug – in and extensions: – As a feature of WordPress, there is many plug – in and extensions are available by default, which are its core functionalities. If there is a need of plug – in and extension or add – ons, one can easily buy online. You positively want to prepare for the self-host WordPress website and for that you need the web hosting so that you can store all your files. One thing is for sure that every site which is accessible on the internet requires hosting. Now you will need the domain name. The domain name will be the website address on the internet. The domain name will show your identity and user will type that domain name on their browser so that they can reach your site. In WordPress, there are multiple templates which you can use anytime to create your WordPress website. If in case you require something in advance or custom then you have to purchase the premium template then it will positively increase the cost. 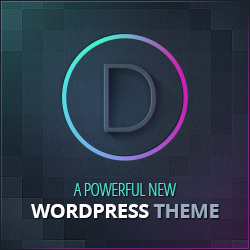 There are more than 40,000 free plug – ins, theme, and design for the WordPress. These plug – ins are apps and extension which contain contact form, gallery. If you want to build the website you can also build with the help of domain and hosting cost, depend on your requirement and if you want something else then you has to pay for additional tools and service. 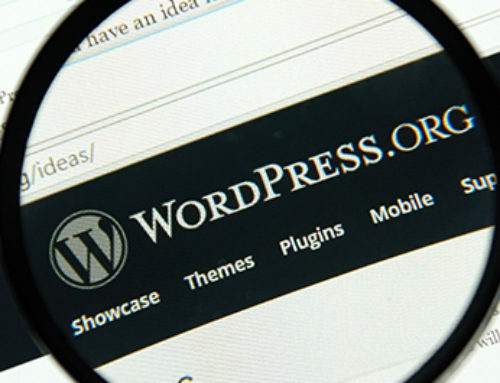 Hence sometime it becomes difficult to find the real cost of the WordPress website. 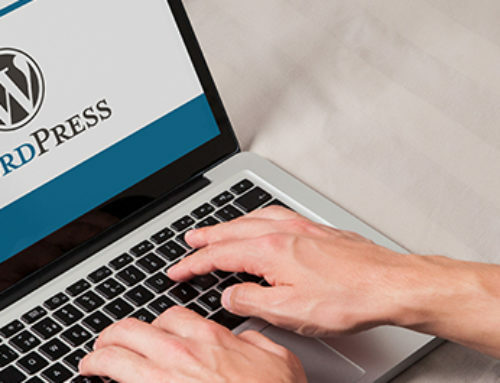 Cost of the WordPress website depends on your requirements; hence your cost of WordPress websites starts from $100 to $500 to $3000 or even high upto $30,000 or more. 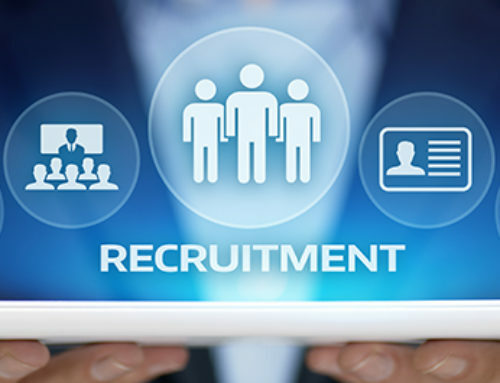 Hence before deciding the price it is important you need to know the type of website you want to build and what your requirement are as it will affect your cost. This article will help you to avoid any financial disaster and help you to make the best decision for yourself. If you want you can efficiently build a fully functional WordPress website for yourself as well so that it will help you to keep your cost under $100. The cost of the domain name is $14.99 per year, and the cost of web hosting is $7.99 per month. Hence the total cost of the website is between $46 to $100 per year. Before starting the WordPress, you need to begin with the primary point then you can proceed towards extra point. By, doing this you will not require to pay extra for what you don’t need. More the feature you build than the price of your WordPress website will start increasing. Depending on the plugin, theme, and design you choose then your price will range between $500 and $1000 per year. The cost of making the WordPress e-commerce website can be very much higher. E-commerce website not only include hosting and domain name it also includes SSL certificate which is of high cost around $69.99 per year. This certificate is most important as it helps to transfer customer data such as credit card information, username, and passwords. The cost of this WordPress E-commerce website lies between $1000 to $3000 per year. Price increase depends on the addon and service which you add to your website. 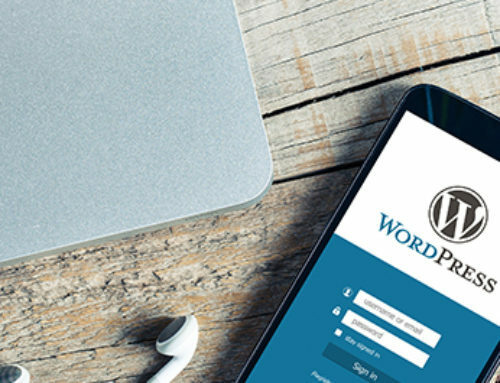 The custom WordPress site is used when you require creating a unique design and building a specific feature. The theme can cost upto $5000 and other specific feature lies upto $15000 or even higher. There is a cost difference for every project, and there is the step through which you can avoid spending more on WordPress website. 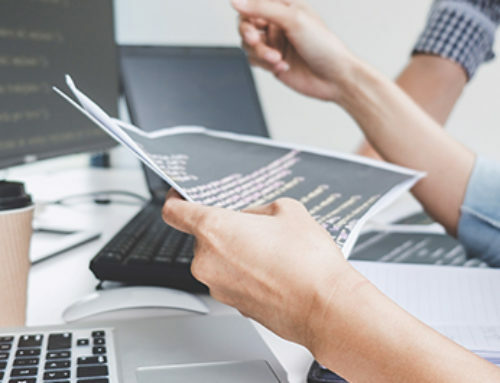 What is a WordPress Developer?